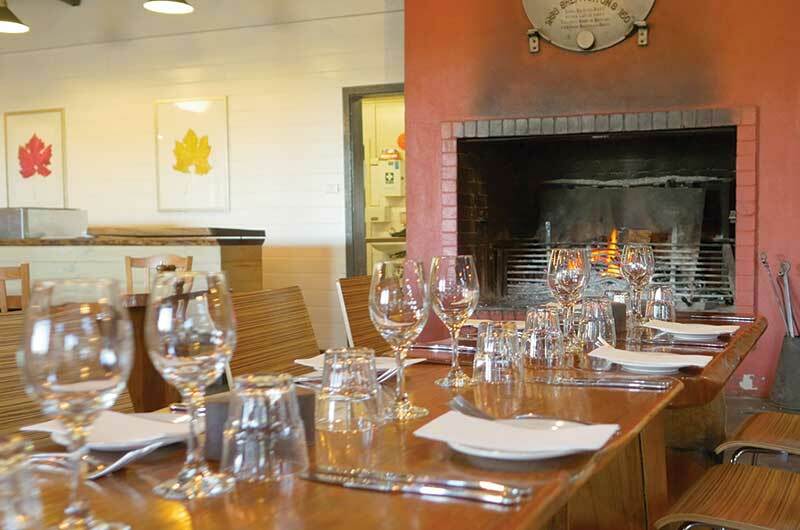 Established in 1968, Fergusson Winery and Restaurant is a pioneer of food and wine in the internationally renowned and scenic Yarra Valley. The business is family owned and run. Its team has the experience to make every visit a memorable and worthwhile occasion. 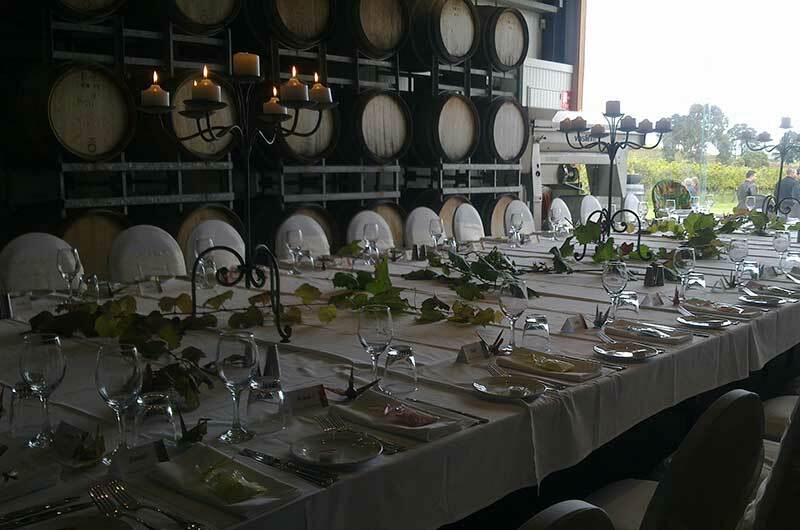 The Fergusson estate emphasis is on creating a unique and genuinely Australian experience for guests, with personalised professional service, great food and award winning wines. The vineyard is planted to classic French grape varieties, including Chardonnay, Pinot Noir, Shiraz and Cabernet Sauvignon. Many of the vines date to the original planting years, allowing the production of superb wines from these “old vines”, as their lesser yields produce more intense flavours and aromas. Whether it is a simple day out, a weekend away or celebrating the most romantic and special day of your life, Fergusson Winery will happily share our joy with you!